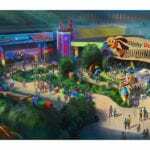 As of the publishing of this article we are just about 2 months from the opening of Toy Story Land on June 30th in Disney’s Hollywood Studios. So you may be asking: “Why do I need to know any Toy Story Land FastPass+ Tips or Strategy now?” I wrote this guide to help you because it’s more important to be prepared now so you have a good idea about which Toy Story Land attractions to make FastPass+ reservations for now, so you can then plan the rest of your trip. Just yesterday Walt Disney World guests staying on property could start making their Toy Story Land FastPass+ reservations. Of course like any FastPass+ reservations, you can start booking your attractions starting 60 days from the BEGINNING of your WDW vacation. So if you arrive on June 28 and stay through July 3, you can start booking your FastPasses on April 29 for your whole stay, including the Toy Story Land attractions. Your FastPass+ reservations might be crucial to being able to do all the new Toy Story Land attractions, one has to only look back to last year at the opening of Pandora: The World of Avatar to see what long lines can be like in Walt Disney World. At many points last year the line for Flight of Passage was 200 – 300 minutes or more. My friend from Italy came and he waited 5 hours in the queue. That is an excruciating amount of time to wait for any attraction, no matter how awesome it is or the queue is so having a Pandora FastPass+ Strategy was essential! My goal now is to give you a good Toy Story Land FastPass+ strategy so that you won’t spend half your day waiting for Slinky Dog Dash! Which Toy Story Land Attraction is Best for FastPass+? Over the last couple years Hollywood Studios has been a complete construction zone and there honestly hasn’t been many attractions you have even needed to use FastPass+ reservations on. 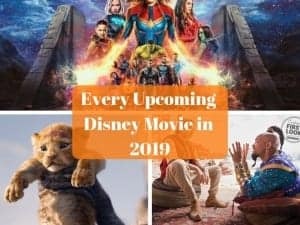 Things are about to start changing though and in the next 1 – 1 1/2 years, Hollywood Studios is going to go from the least visited to the most visited. Things are starting this Summer with Toy Story Land and they will really pick up in 2019 with Mickey and Minnie’s Runaway Railway and Star Wars: Galaxy’s Edge are both opening. If you aren’t familiar with the Tiered FastPass+ system, basically Disney allows you to only make 1 Tier one reservation and then 2 Tier 2’s. So seeing as all the Toy Story Land attractions are in Tier 1, you’re going to have a tough choice to make. What’s the best Toy Story Land FastPass+ Strategy? 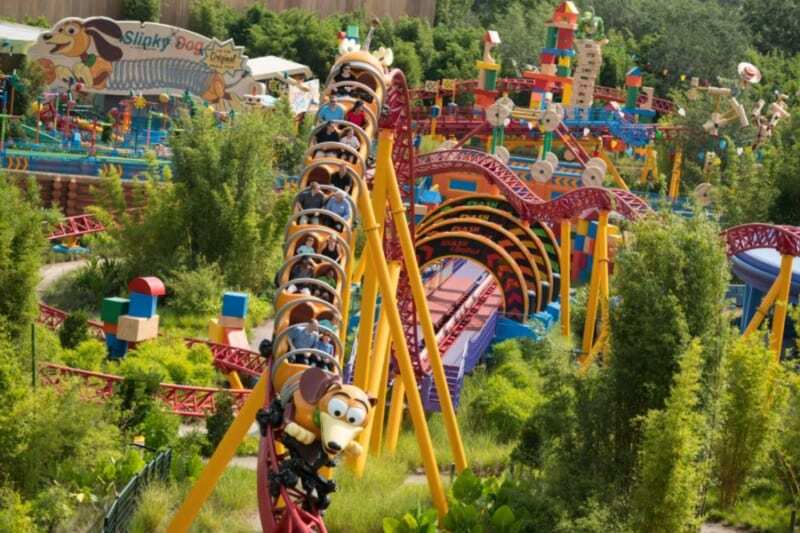 Assuming you want to do all the attractions in Toy Story Land, there is really only one option here: Slinky Dog Dash. I’m basing this on a couple factors. Hands down Slinky Dog Dash will be the busiest attraction all Summer long. The whole land is going to be filled with people, but my money is on Slinky. I don’t expect wait times to reach 5 hours like Flight of Passage, but 3-hour waits wouldn’t shock me. So one of my FastPass+ Tips would be to make your one reservation for Slinky Dog Dash if you can. Be online the first minute you possibly can make the reservations and go for Slinky. 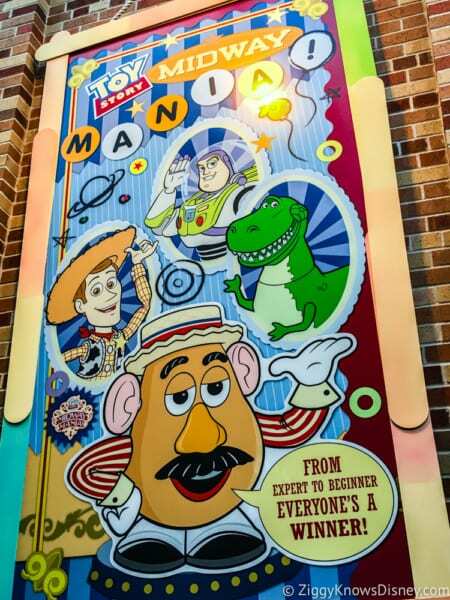 Toy Story Midway Mania is getting an entirely new queue, and that attraction has always been one of the most packed in Walt Disney World, and this will make it even busier, but I still think Slinky will be worse. Plus of all the queues to have to wait the full time in, Midway Mania is going to be a good one with lots of new entertainment and things to see. 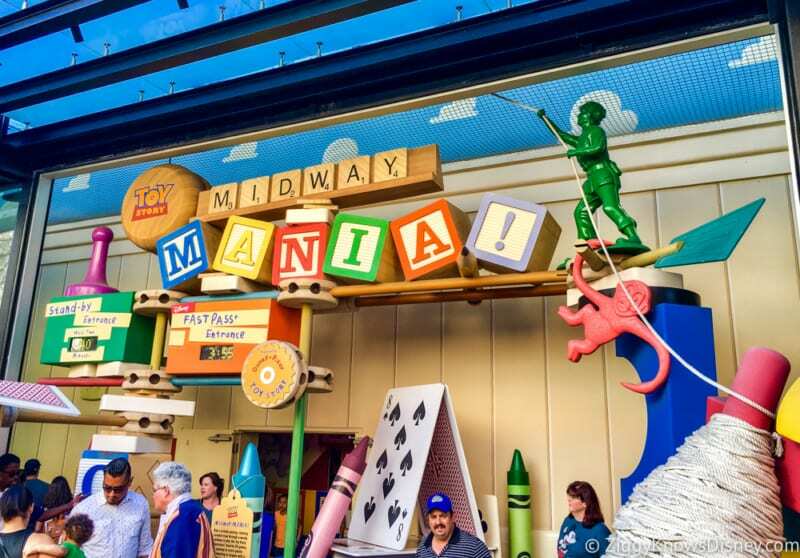 If you can’t get a Slinky Dog Dash reservation though, make it Midway Mania. 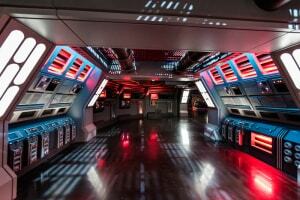 I wouldn’t waste my time with a FastPass+ for Alien Swirling Saucers. I mean I think you should go on it, but the line will definitely be the lowest of the 3 attractions, so spending a FastPass+ on it just doesn’t make sense. Bite the bullet and wait in the queue or skip it. If you weren’t able to get the FastPass+ attraction you wanted, don’t worry, there’s one more option. 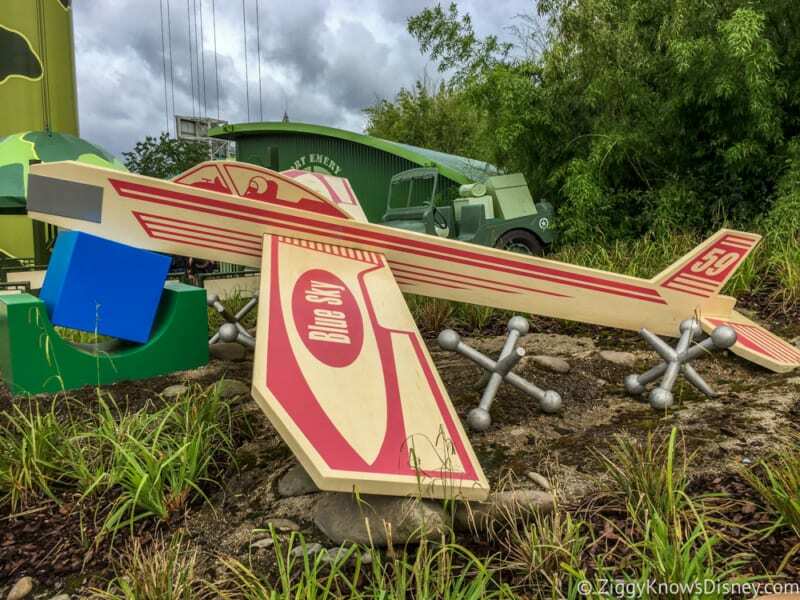 Disney is running plenty of Extra Magic Hours for Toy Story Land this Summer. Starting July 1st, 2018, the Hollywood Studios will be open from 8 a.m until 10:30 p.m. through August. Disney has also announced that there will be Extra Magic Hours from 7am – 8am daily and more Extra Magic Hours on select Fridays in July and August from 10:30pm to 12:30am. If you are an earlier riser, then I would recommend getting down to Hollywood Studios at about 6am, get in line and when the gates open, make a beeline for Slinky Dog Dash if you don’t have a FastPass+ for it. If you do have one, then go for Midway Mania first, then Alien Swirling Saucers stand-by and come back with your Slinky Dog FastPass+ later. Of course I don’t expect the majority of people reading this to be willing to get to a theme park at 6am, so as an alternative, you can do Toy Story Land at night, which will be equally as fun, if not more and less lines. I often wait till right before Animal Kingdom closing to do Flight of Passage as I find it’s when it’s the least busy. Even though the wait times for it often are still 2 hours long even at park closing, I often find that it’s actually not true and many times it’s practically a walk-on and they just write fake times to discourage guests from going there. I would plan the same strategy with Toy Story Land. Go in the evening right before park closing, especially on a non-EMH night (crowds will be lower) or during the fireworks show and you’ll find much lower crowds. In order to take advantage of these early and late times, you need to be staying on-site, so that’s another of the many reasons you need to stay at a Disney Resort when you come. My final Toy Story Land FastPass+Reservation order is: 1. Slinky Dog Dash, then 2. 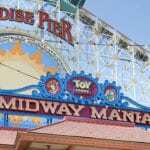 Midway Mania and lastly 3. Alien Swirling Saucers. If you book one of the first 2 then get in line early or go late to the other. If you really want to be sure to go on all the Toy Story Land attractions, go to Hollywood Studios 2 days. Book Slinky Dog Dash one day and Toy Story Midway Mania the other. Planning 2 days will give you a better chance to ride all the attractions in the case there are mechanical problems and ride shut-downs on the day you schedule to go, which is highly likely at the beginning. One FastPass+ tip to remember is, if you can, try to go to Toy Story Land later on in your trip to Walt Disney World. Since your FastPass+ reservations open up 60 days from the BEGINNING of your stay, if you stay for a week and you go to Toy Story Land on the last day, you technically can make your reservations 67 days before that day. That should give you a good head start on most people and you can choose what you want. 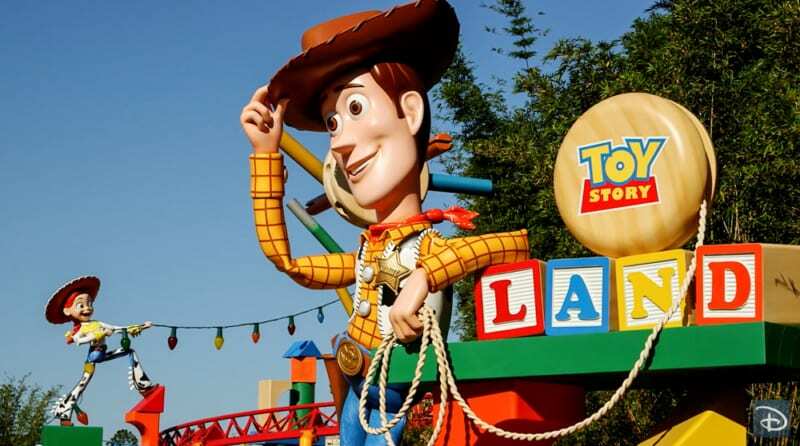 Again, being able to score a FastPass+ reservation for Toy Story Land will be much easier if stay on-site at one of the Walt Disney World Resort hotels. Doing this you can make FastPass+ reservations 60 days before the start of your vacation. If you are staying off-site then you can only book your FastPass+ reservations 30 days before your trip to that park. This is going to put you at a significant disadvantage with others staying on property because they have at least a 30 days jump start on you to book the Toy Story Land attractions. (Unless of course if you are staying at one of the Disney Springs Good-Neighbor Hotels which is also able to book in the 60-Day window). I haven’t heard for sure yet, but I think Slinky Dog Dash will have a single-rider line too so if you are the only one in your party interested in it, then you will be able to cut some of the crowds that way. Overall you NEED to make some kind of FastPass+ reservation in Toy Story Land, otherwise you risk waiting in line a long time. So get online at 7am on the 60th day before your trip and make it happen! 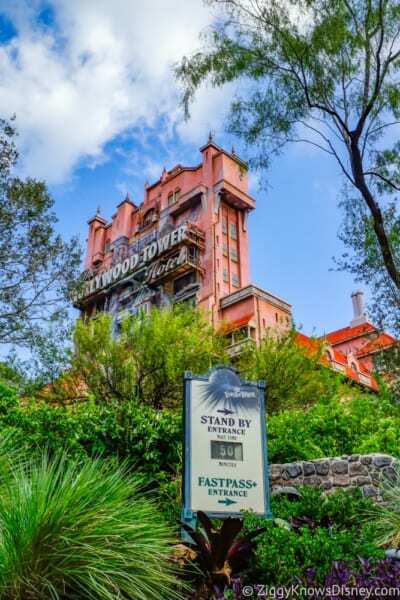 Click here for some General Walt Disney World FastPass+ Strategies and Tips which will help you no matter what park you go to! What’s your Toy Story Land FastPass+ strategy going to be when visiting? 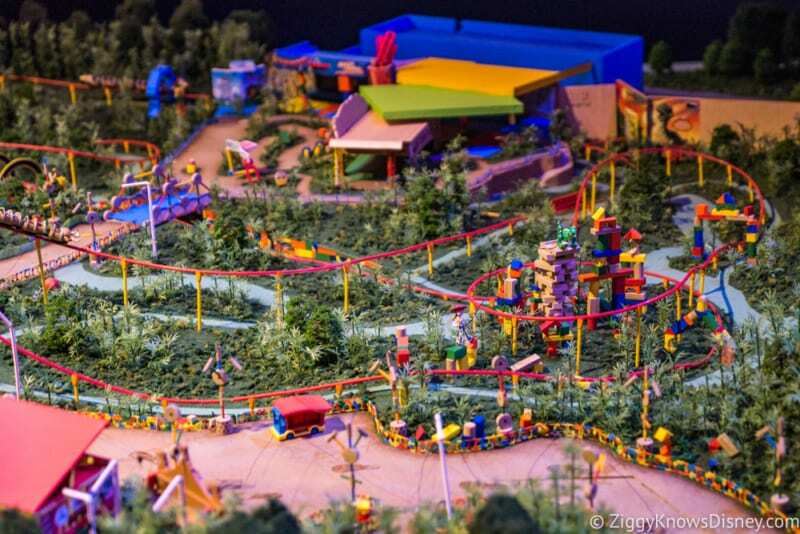 Are you going to Toy Story Land this Summer? 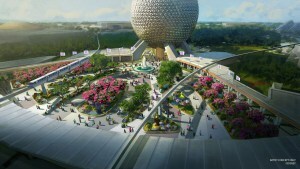 Which attraction are you going to use FastPass+ on?